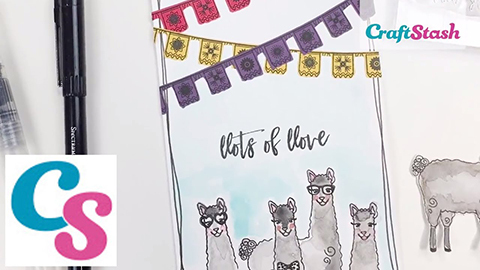 Join Janette Lane for some llama-themed crafting! TUNE IN for a chance TO WIN these fab llama-themed stamp sets! Join us on Facebook Live 10am Friday!